The daughter of a scandalous mother, Delilah Drummond is already notorious, even among Paris society. But her latest scandal is big enough to make even her oft-married mother blanch. Delilah is exiled to Kenya and her favorite stepfather's savanna manor house until gossip subsides. Fairlight is the crumbling, sun-bleached skeleton of a faded African dream, a world where dissolute expats are bolstered by gin and jazz records, cigarettes and safaris. As mistress of this wasted estate, Delilah falls into the decadent pleasures of society. 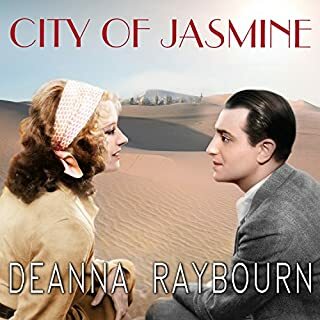 New York Times best-selling author Deanna Raybourn returns with a Jazz Age tale of grand adventure. 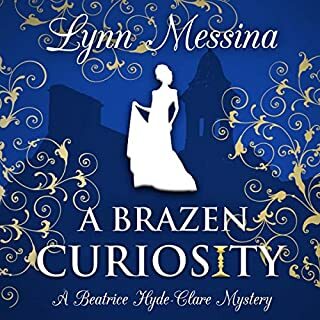 With only her feisty lady's maid for company, Poppy secures employment and travels incognita - east across the seas, chasing a hunch and the whisper of clues. Danger abounds beneath the canopies of the silken city, and Poppy finds herself in the perilous sights of those who will stop at nothing to recover a fabled ancient treasure. Torn between allegiance to her kindly employer and a dashing, shadowy figure, Poppy will risk it all as she attempts to unravel a much larger plan - one that stretches to the very heart of the British government and one that could endanger everything and everyone she holds dear. 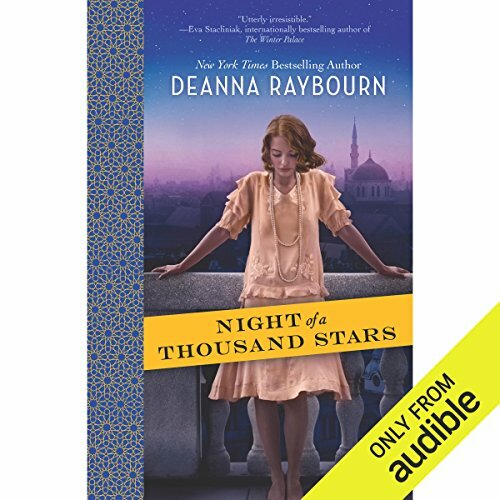 ©2014 Deanna Raybourn (P)2015 Audible, Inc.
What disappointed you about Night of a Thousand Stars? 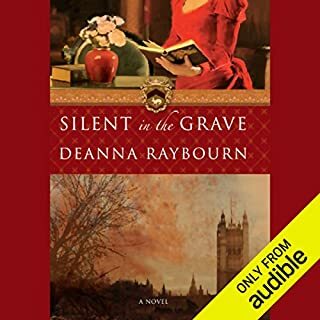 I loved the book when I read it last year, but was really disappointed in the audio version because the narrator's voice got grating quickly. Her portrayal of the heroine, while perhaps appropriate for her character, was irritating. She sounded too girlish and whiny, even though her upper crust accent was appropriate. She couldn't portray most of the men very well because her range in terms of pitch is limited. The American and French accents she tried to use for some of the secondary characters were awful. 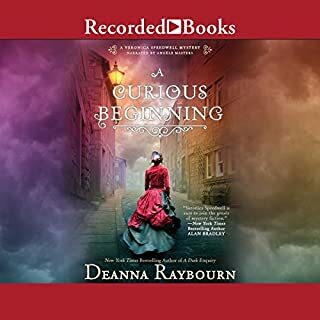 If you're a fan of Deanna Raybourn's and haven't read this one yet, stick to the print version, because the audio version does it no favors. Cute story, the ending was the best part. The narrators voice was a little grating. She switched characters well. Just Poppy's voice was a little high pitched. 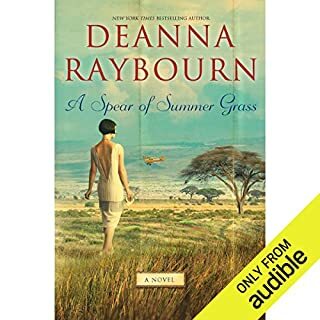 Poppy seemed dim witted for Deanna Raybourns women to be but things came together in a satisfying ending. Not her best work but still quite good. What would have made Night of a Thousand Stars better? A different narrator--Anna Parker Naples did this story no favors. I read this book a few years ago and enjoyed it so much that I decided to listen to it. My entire experience of the story changed due to the narration. In every way possible. Her voice grated with every character, but most especially with Poppy. What's more, the narrator's Arabic accent was painful to listen to--not a good thing for a book set in Syria. I loved the story. The narrator ruined it. But awful voice characterization for the main character. Perhaps the producers wanted to make Poppy sound young or "blonde." She came off sounding ditzy when in fact she was smart, bold, and fiercely independent. Definitely worth the listen. I'd love a sequel. I read a lot of people didn’t like the performance but I thought she was perfect. It had a Jazz age feel and it felt like so many people overlooked this small blonde woman who was actually really intelligent and funny. I think there was a lot of naïveté that this voice helped enforce and she wasn’t Mary suing her way through gun fights and kidnappings. Also I thought the reader did a great job creating distinct voices for all the characters. 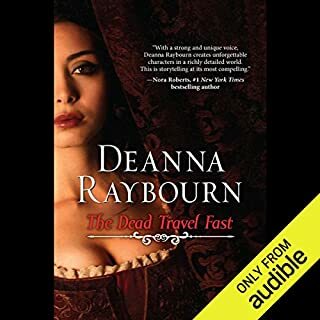 Although I've enjoyed Deanna Raybourn's other books, this one fell short. I don't like the main character at all and almost stopped listening a few times because the character was so annoying. I've really liked the female leads in her other books. Maybe it's just personal preference. Instead of a strong independent female role, Poppy is portrayed as impulsive and stupid and manipulative & not really convincing in he role she was written for.